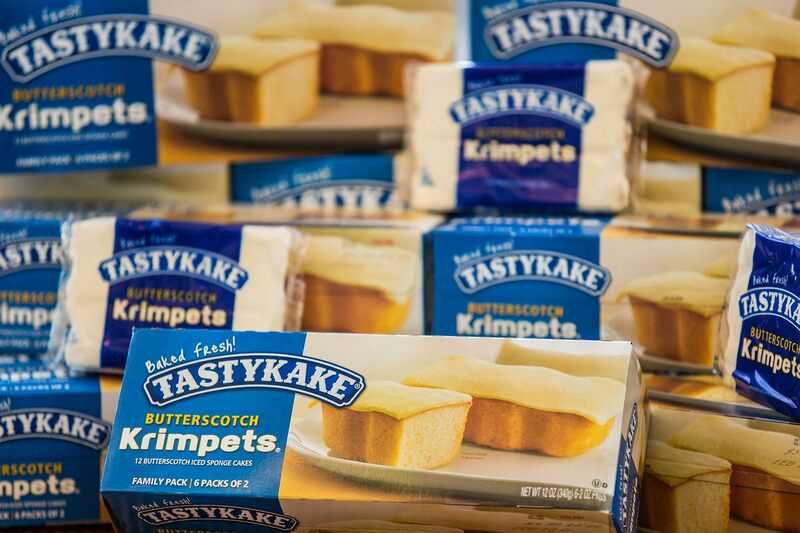 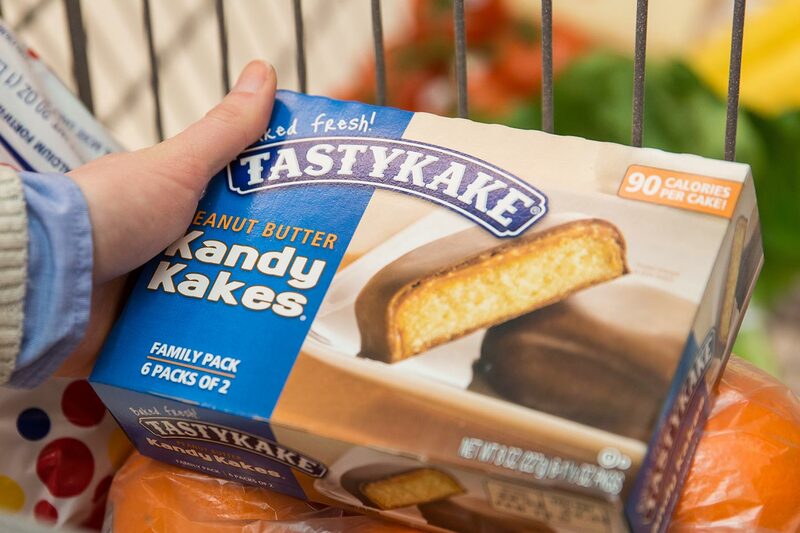 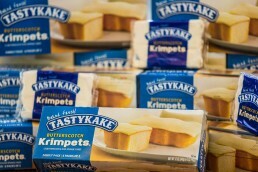 “Nobody bakes a cake as tasty as a Tastykake.” A snack favorite since 1914 and celebrated for their fresh taste and quality, Tastykake includes classics such as Krimpets and Kandy Kakes. 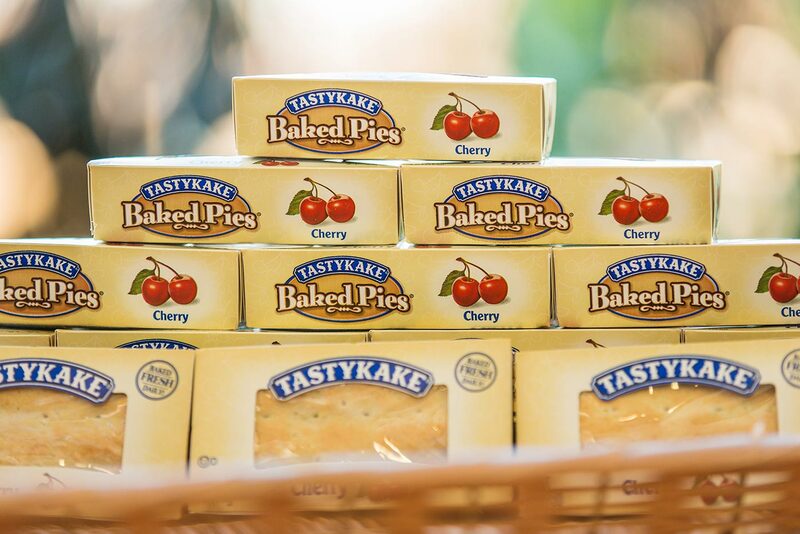 They offer a complete line of snack cakes, pies, cookies, and donuts available in supermarkets and other retail outlets throughout the East, Southeast, and Southwest. 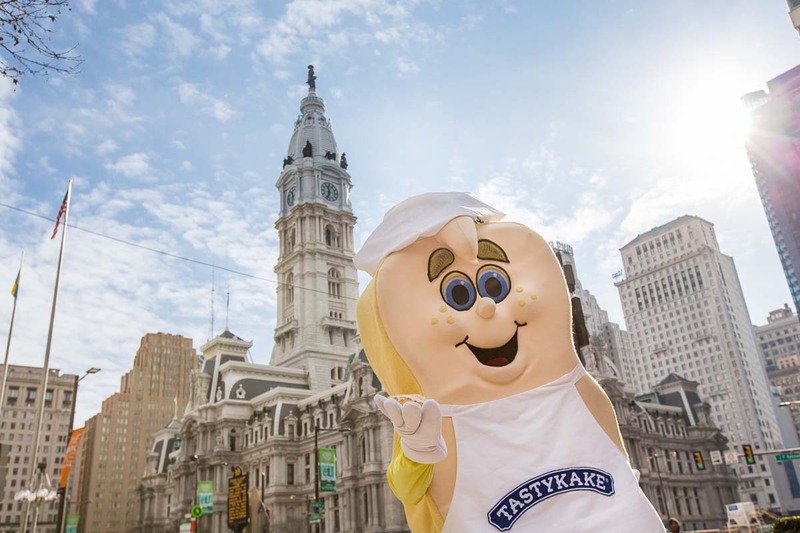 We were contacted to shoot a wide variety of images for The Tasty Baking Company and Flowers Foods at the Tastykake production facility as well as various locations in the Philadelphia area. 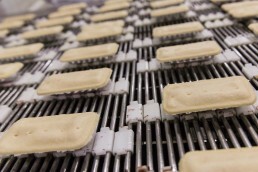 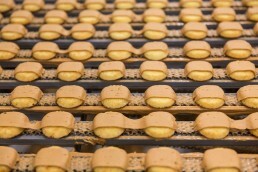 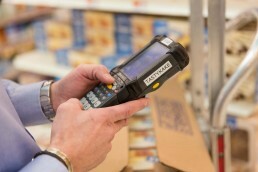 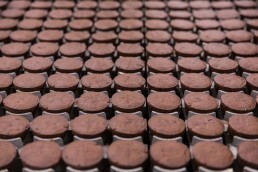 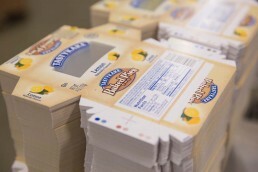 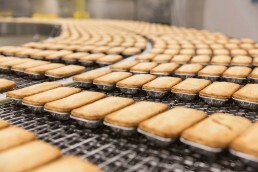 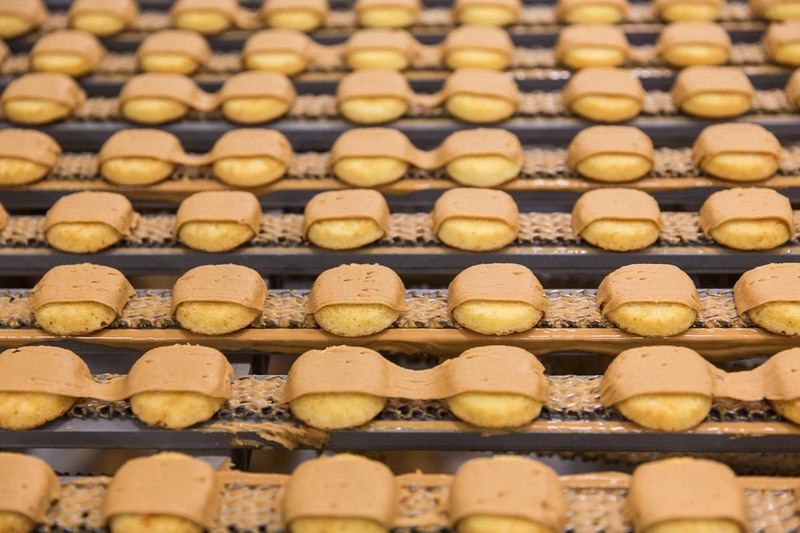 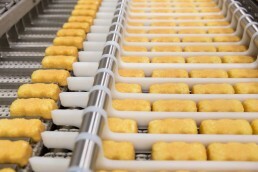 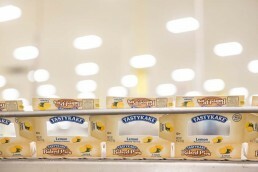 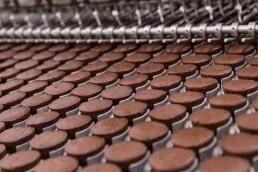 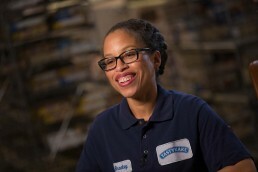 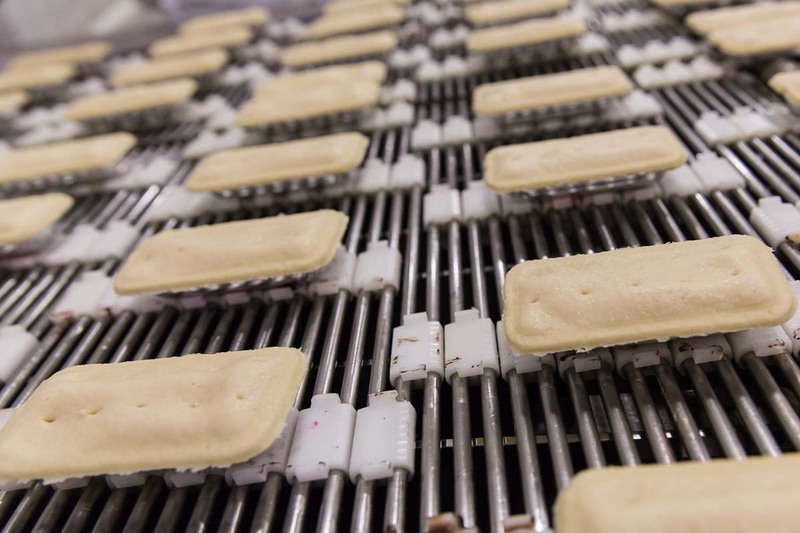 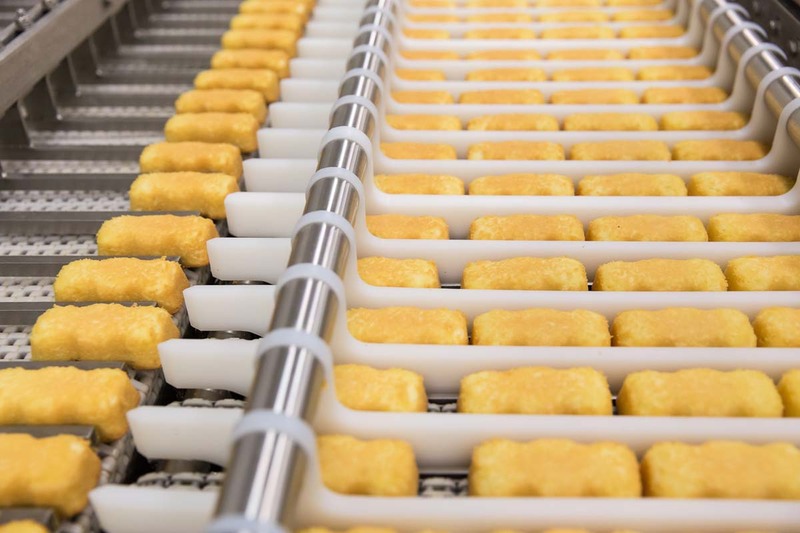 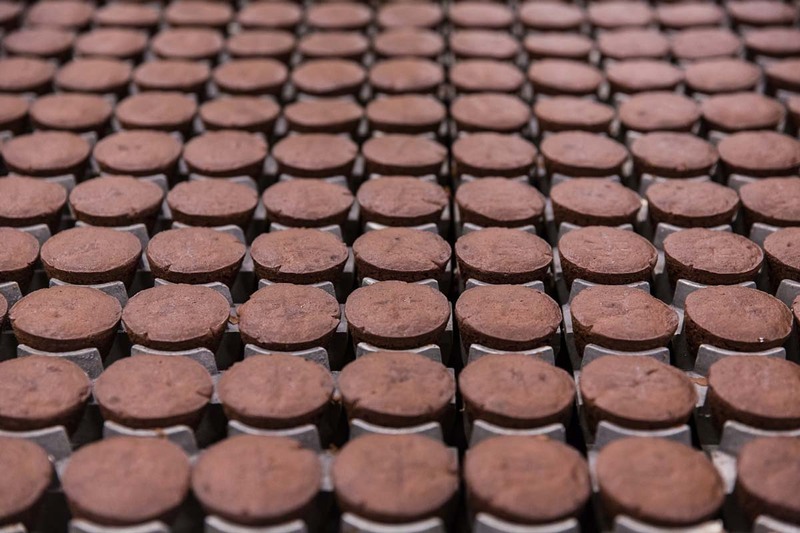 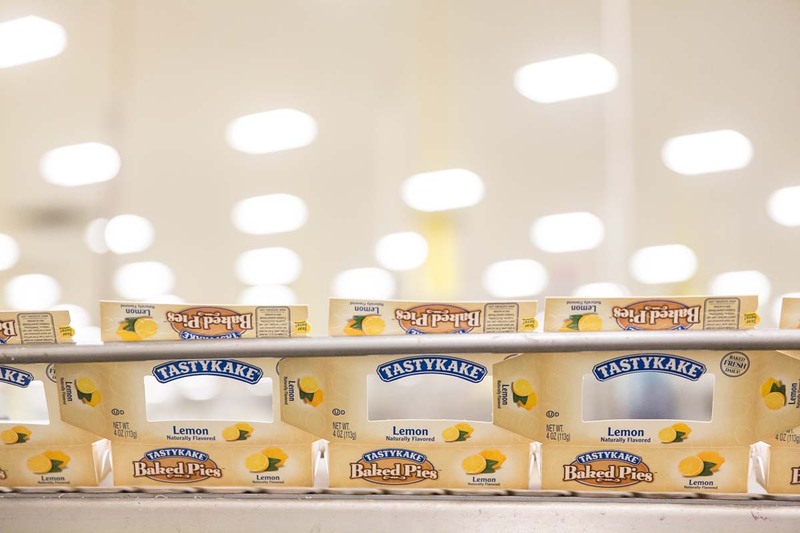 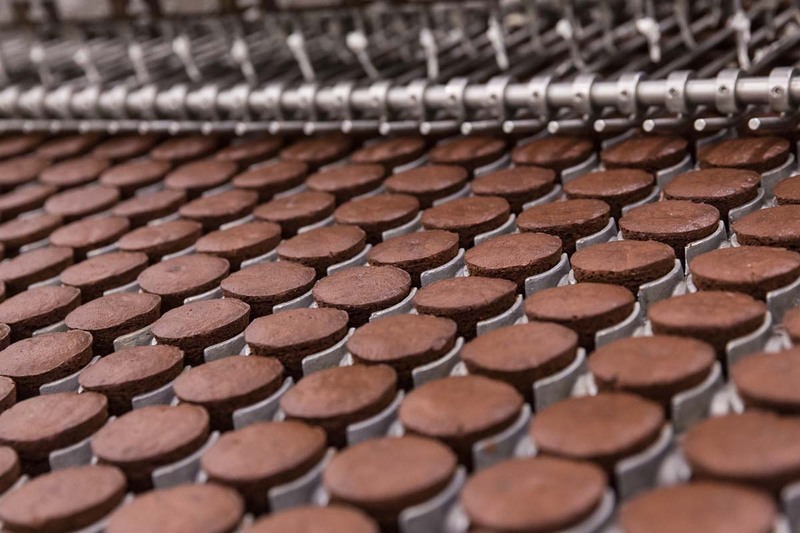 The images were produced to accompany a program for the Food Network (Unwrapped 2.0) as well as to create an image archive of the Tastykake plant’s capabilities.